TITUS COUNTY — The Titus County Sheriff's Office has arrested a man wanted for stalking. 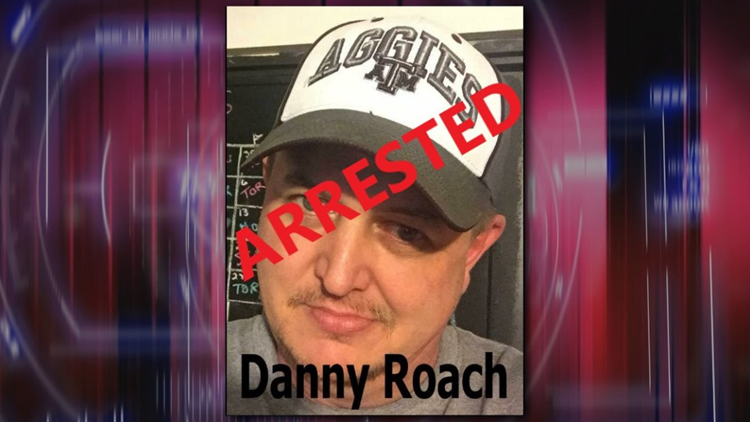 According to the TCSO, Danny Dwayne Roach, 43, was located and arrested on Wednesday. 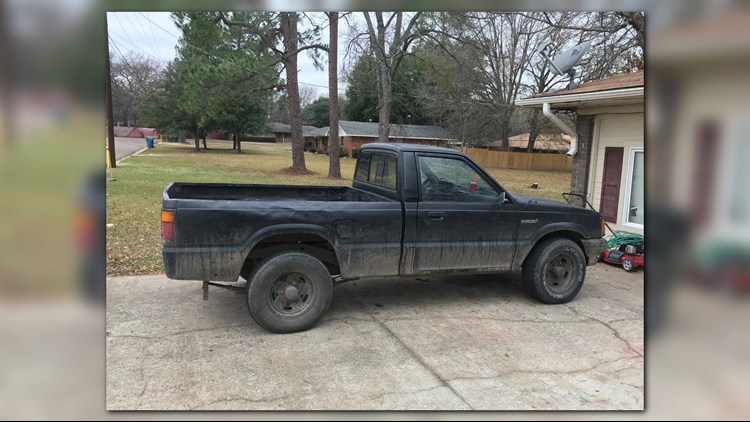 Officials said Roach was known to work in residential construction and had recently been seen driving the Black Mazda pick-up truck with the Texas license plate number FDF3134. However, the license plate is from another vehicle and is fictitious.